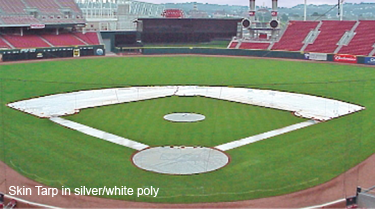 Protect your little league field with our extra durable skin tarp! Designed to manage moisture levels on infield dirt areas. 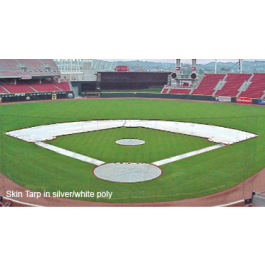 Protect your little league field with our extra durable skin tarp!